A journey down America's famous highway to explore the big issues dividing opinion in the United States. Route 66: What does the future hold for immigrants in America? Route 66: Is a 'perfect storm' of homelessness headed our way? Route 66: Are Native Americans getting a fair chance of health and prosperity? 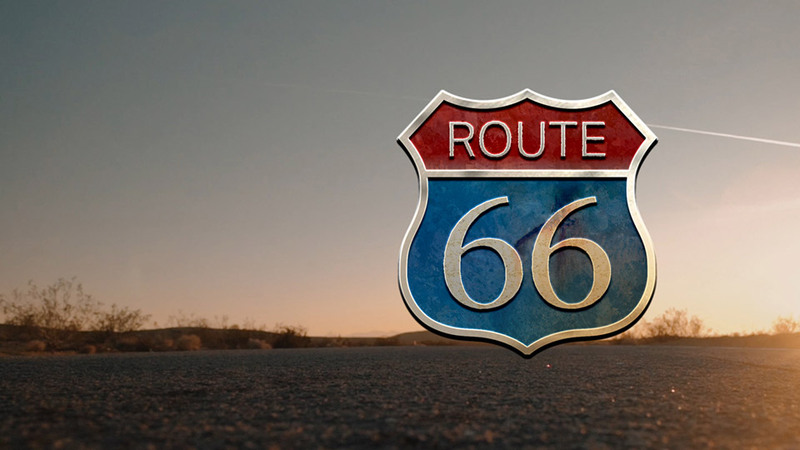 Route 66: What does freedom really mean to Americans?